Volvo Cars has an ambitious growth plan for connected functionality and autonomous drive. An important part of our efforts is to make sure that our products achieve Functional Safety. Our core Functional Safety team make up a solid foundation of competence within the area. We have the responsibility of providing Volvo Cars with a full-featured infrastructure to enable development of products that achieve functional safety on all markets and also to educate and guide the organization to excellence within the area. You will become a member of an agile Shared Service team with great team spirit which is valued and continuously developed. Due to your contributions in the area you will be recognized as a key player within Volvo Car’s Functional Safety community. 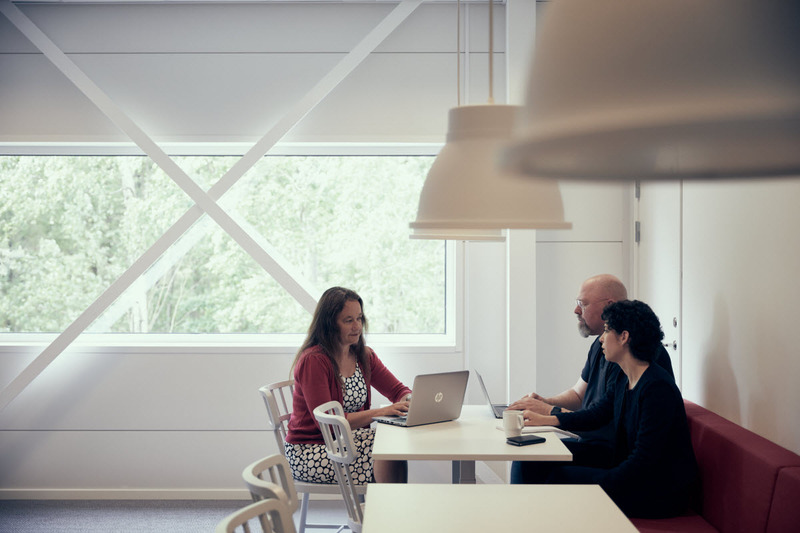 The position is located in Volvo Cars’ development centre in Gothenburg. 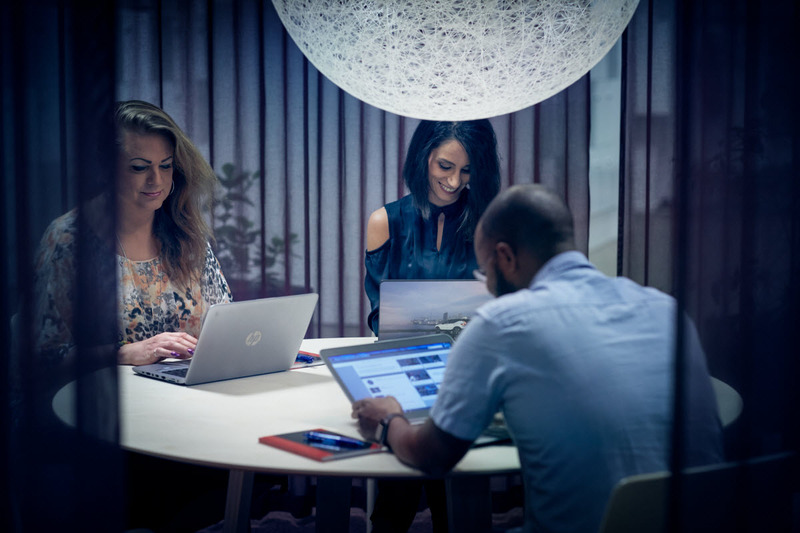 Inspired by our mission to give our customers a better car experience every day, you will use your vast experience to create and enhance good working practices and a state of the art in-house competence. Your main responsibilities include development and evolvement of Volvo Car Group’s development processes within the area of functional safety, including adaptation to agile ways of working. You will educate employees within different aspects of functional safety and its application within Volvo Car Group. 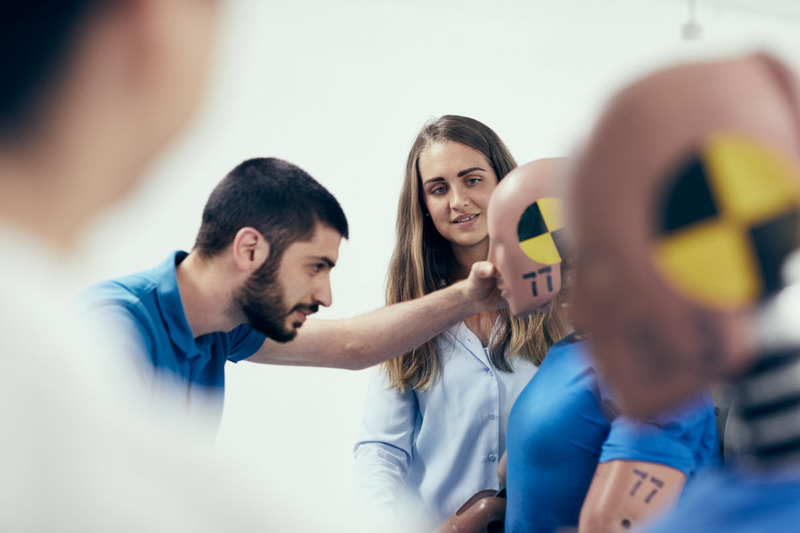 We need you to act as a functional safety expert support to engineering teams across Volvo Car’s entire development organization and you will make confirmation review of work products in the Functional Safety area, e.g. Hazard Analysis, Functional Safety Concept and Technical Safety Concept. Your engineering skills and your passion for functional safety in embedded systems is used to expand your technical insights and to build and maintain a network that includes people from all areas of the company. You have analytical skills and solid experience within the field of functional safety in the automotive domain. During your career you have developed high professional integrity built on a solid ground of a safety mindset. You are curious and want to contribute by developing ground breaking technology. Driven by customer focus you get things done. You are committed to high delivery quality and have the ability to proceed with your work without having all facts at hand before you start. You are flexible and have excellent communication and documentation skills. You have previous experience with agile development and you are familiar with software development best practices. We believe that you have a M.Sc. or PhD degree in Software, Electrical or Computer engineering, or other relevant experience. We need you to have a minimum of 5 years relevant professional experience of qualified on-board electronics development and experience of safety analyses of safety-related products in a vehicle environment. This experience should include participation and organisation of hazard analysis, failure mode effect analysis and fault tree analysis. You have reached a level where you are well acquainted with ISO 26262 and its practical application as well as knowledge of statistical methods used for reliability analysis and design of validation test regimes. A driver’s license B and being fluent in English, both in written and oral form, is needed for this role. Location for this position is Gothenburg, Sweden. We are a global company so you need to be proficient in English, oral and writing. We recommend that you submit your application, in English no later than 2019-03-08. Should you have any questions regarding the position please contact Ulf Edvardsson, Manager, ulf.edvardsson@volvocars.com. For questions regarding the recruitment process, please contact Therese Damstedt, therese.damstedt@volvocars.com. As we use our own channels for recruitment, we respectfully but strictly decline to be contacted for any offer of recruitment assistance from external companies.